Arianne Jones is up next for Canada! Not a medal contender, still cheering her on. 50.608 for Jones! Great run! Baturina from RUS on the course. Best run of the four for her as well. Hansen from the US is up! 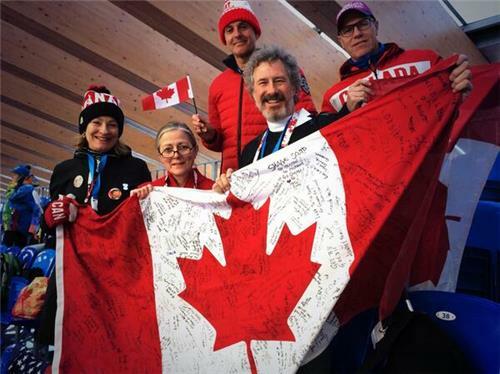 Alex & Frederick Bilodeau should carry the flag for Canada at the closing ceremonies. 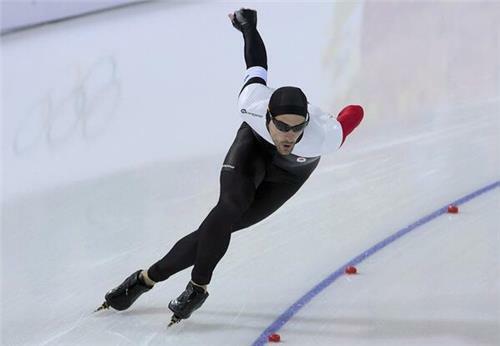 Denny Morrison is currently in 2nd place in the Mens 1000m with one pair left! Gilmore Junio cheering on Denny at Adler Arena! @Denny_Morrison that's it! Well done buddy. Smiling ear to ear here! 55.04 for Firus, he sits in second. 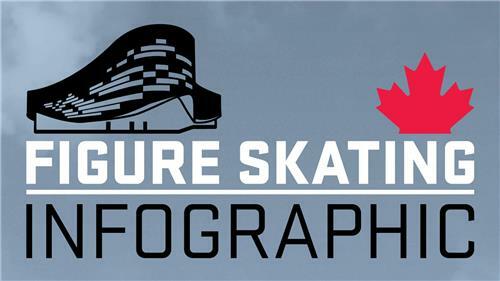 LUGE: Check out our infographic for how the team relay event works - essentially, Gough will start off on the track. Edney will be waiting to take off once Gough completes her run. Then doubles team Walker and Snith finish off the run together. Woohoooo goooo Tristan + team!!! Bring it home buddy. Abbott has a big fall but leads the field at the moment with a score of 72.58. 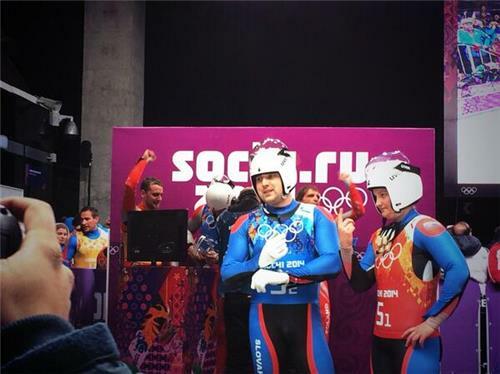 LUGE: 6 more teams till Canada is up!! Meagan Duhamel and Eric Radford were at Canada Olympic House earlier today and had some words of encouragement for their team mates.